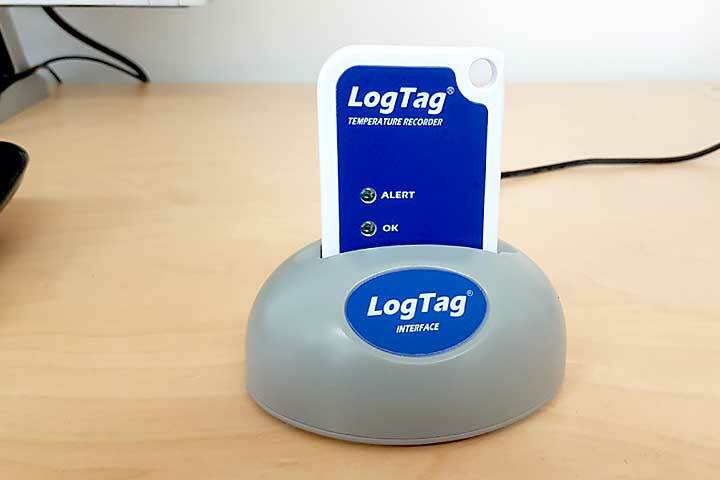 LogTags are so easy to use you’ll be an expert in no time. In this section, you’ll find some simple guides to get you started. If you have questions about any of the instructions in this section, call us on 1300 30 33 34. 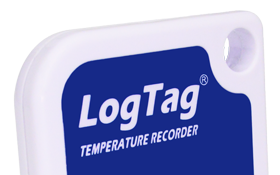 If you’re new to temperature loggers, call our support team on 1300 30 33 34 for help choosing the right solution for you. Or use the form below and we’ll get in touch.